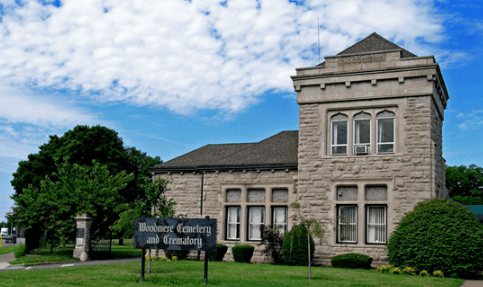 | 9400 W. Fort St.
Woodmere Cemetery welcomes thousands of visitors every year from near and far. Most visit loved ones, while many come to experience the historic and peaceful nature of the cemetery. 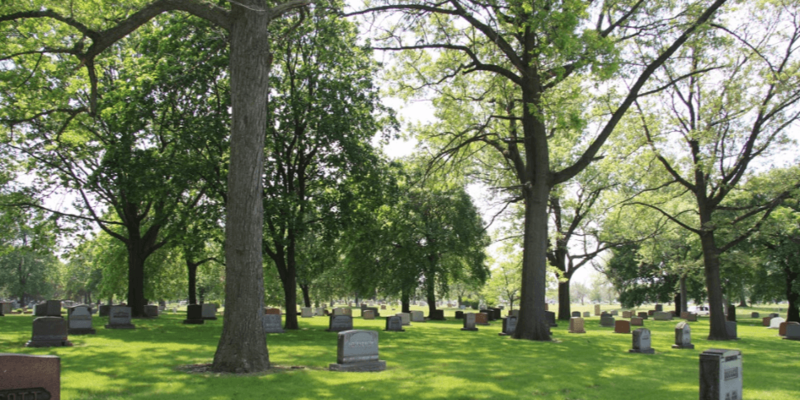 Founded in 1867, Woodmere Cemetery features a beautiful landscape in a park-like setting on 296 acres. A serene pond is located amidst the many memorials connected by miles of winding roads. The cemetery has its entrance at the corner of Fort Street and Woodmere Street, less than a quarter-mile from the I-75 expressway. 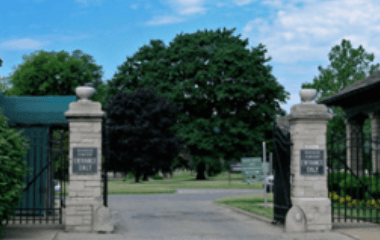 A rich history and strong reputation as one of Metro-Detroit's most-visited cemeteries ensures Woodmere will be here for centuries to come. At almost a century-and-a-half-old, this cemetery holds much of the history of the Detroit area within its borders. Monuments and mausoleums throughout the cemetery house the remains of many of Detroit’s most-notable citizens who served in key parts of regional and national history. With structures modeled in ancient architectural styles, Woodmere eternally memorializes these important historical figures with solid and intricate design, built to be honored forever. The cemetery also has three garden mausoleums in addition to a chapel mausoleum. Graves are marked with bronze and granite memorials set flush with the ground and upright monuments, including elaborate monuments and numerous private mausoleums. We are proud to welcome you to Woodmere Cemetery! Click below for more information or to schedule a visit to our historic cemetery. We will provide a Family Planning Organizer as a thank you gift for your visit!